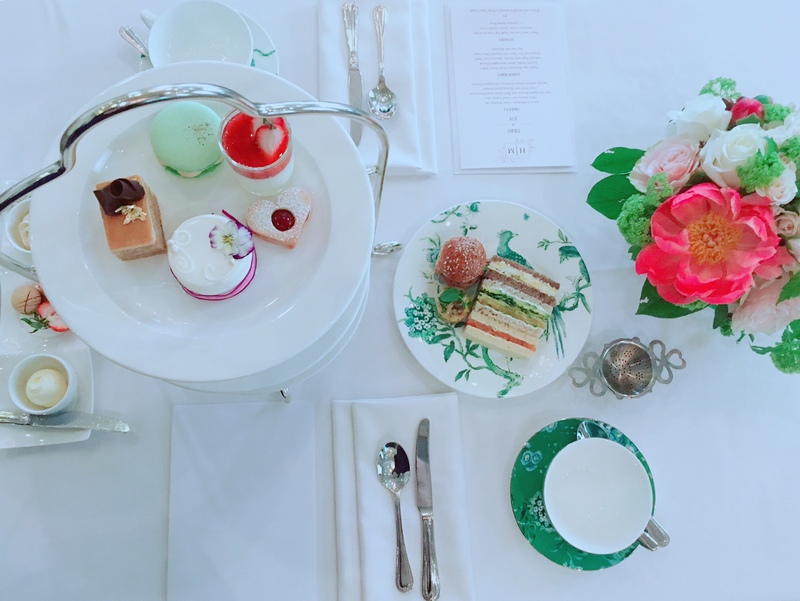 For clients who can’t make it to England for the upcoming nuptials of Prince Harry and Meghan Markle, The Omni King Edward Hotel in Toronto is launching a Royal Wedding inspired Afternoon Tea, Tiers of Joy. The luxury hotel, which was used as a filming location for the wedding of Markle’s character Rachel Zane on the TV show Suits, will be offering the menu exclusively to coincide with the main event from May 18-20, with a portion of the sales being donated to World Vision Canada. Taking inspiration from the Royal Wedding and the bright flavours of spring, Executive Sous Chef Elaine Wong says the menu includes a lemon and Elderflower cordial wedding cake; maple oat scones served with Devonshire cream, Ontario strawberry jam and cinnamon banana butter; as well as thyme roast chicken, the meal Prince Harry prepared for his proposal.